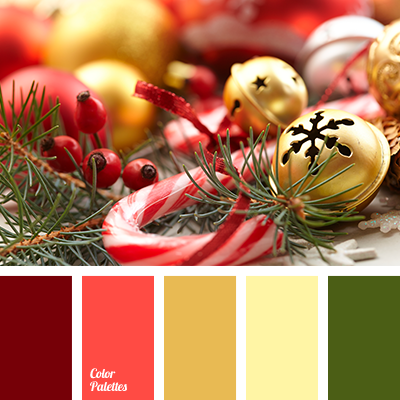 brown, color matching, color of dark gold, color of spruce, color of spruce needles, color solution for the New Year, coral, dark green, emerald, green, New Year colors, palette of New Year's color, saturated red, warm gold, warm yellow. 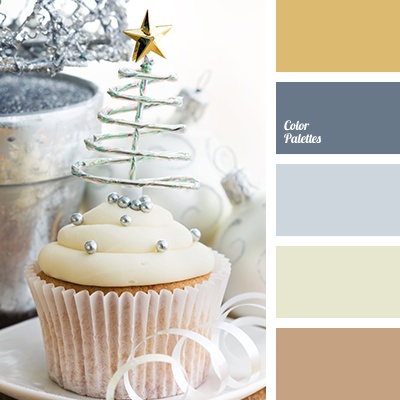 beige, brown color, gray color, New Year color schemes, New Year colors, New Year palette, new year year color scheme, shades of beige, shades of brown, shades of gray. 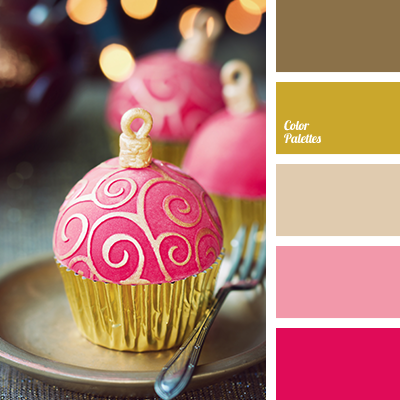 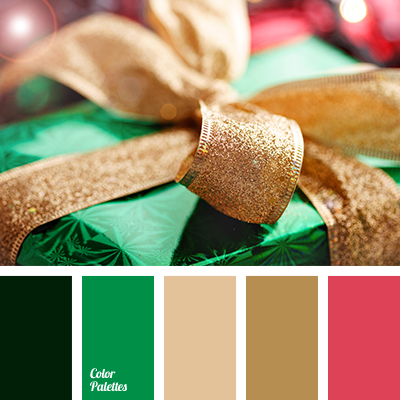 beige, brown color, cream, dark gold, gold, new year color palette, New Year color schemes, New Year colors, New Year palette, pink color, scarlet, shades of gold, shades of pink. 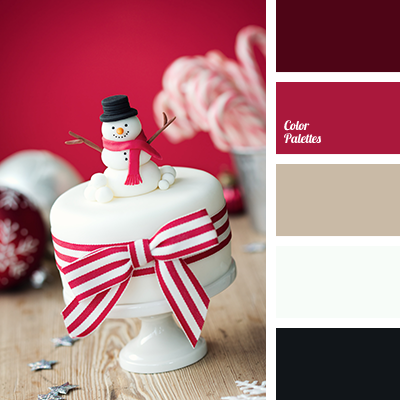 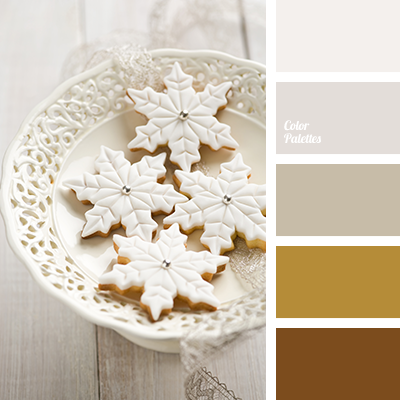 beige, black color, brown color, christmas palette, New Year color schemes, New Year colors, New Year palette, red color, shades of red, white color. 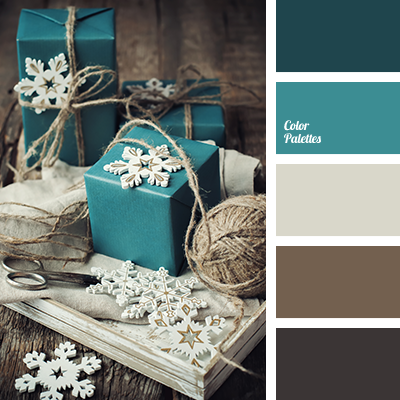 beige, blue color, chocolate, color of gold, dark-blue, New Year color schemes, New Year colors, pale blue, palette for New Year, shades of blue, shades of brown. 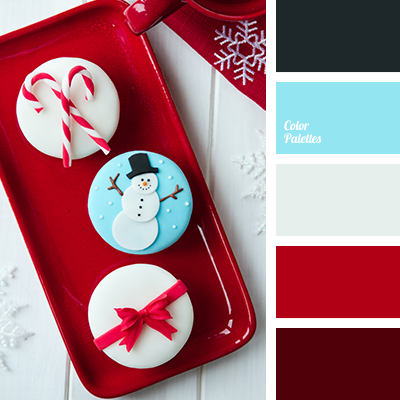 bright blue, bright red, burgundy, christmas palette, deep red, gray, new year color palette, New Year color schemes, New Year colors, red color, scarlet color, silver, wine.